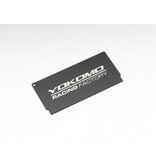 Yokomo battery weight designed for shorty size LiPo batteries. 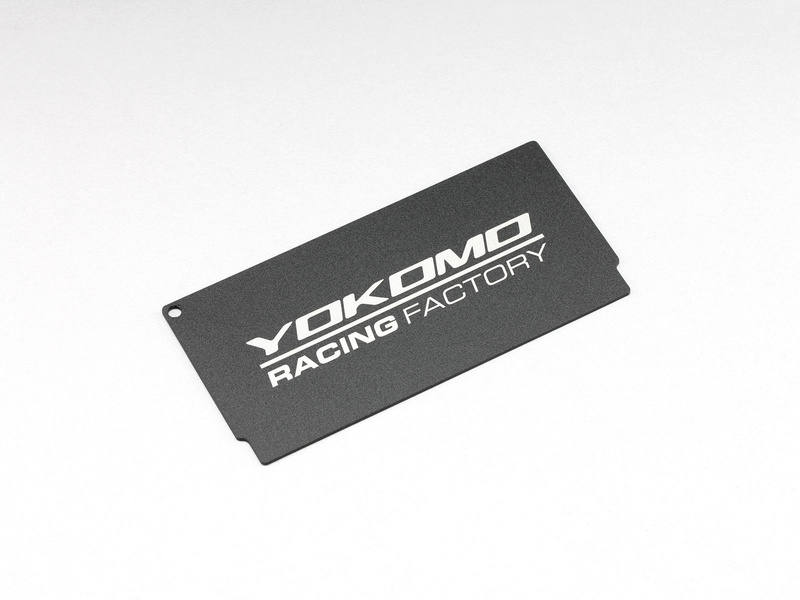 Designed to fit under the battery, and provide more variety of weight balance settings whilst lowering the center of gravity. 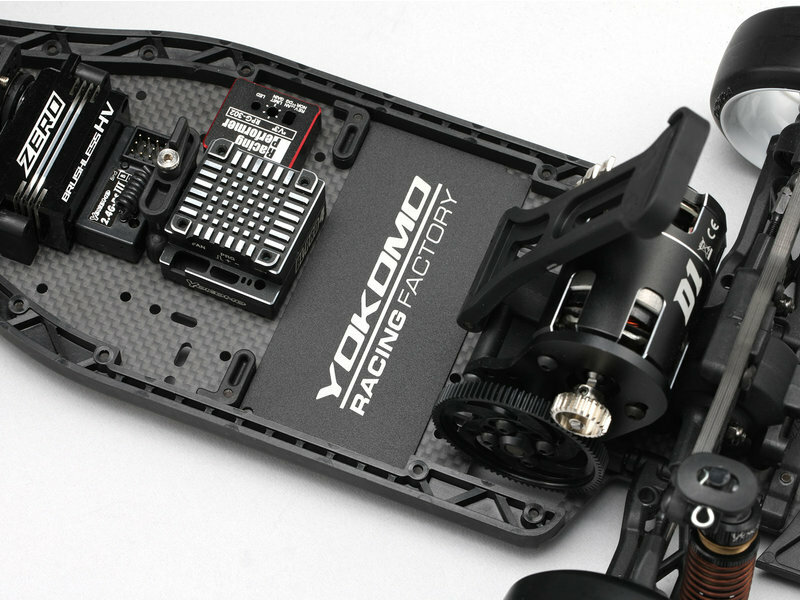 The weight is designed to match the shorty size batteries used in off-road, drift and 1/12 racing cars, and fit to the battery slot in these cars. The plate could also be used as a general weight on a touring car chassis. 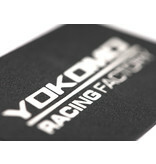 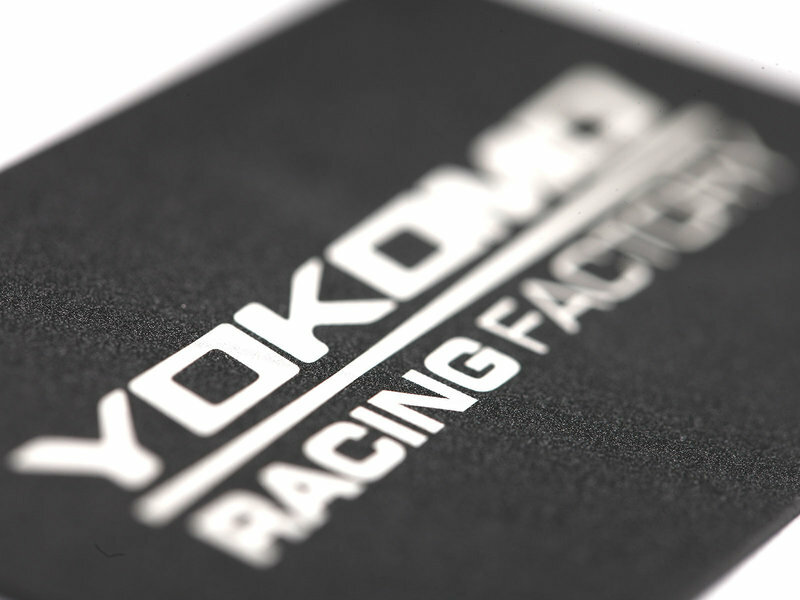 Made of 1mm thick steel, the part weighs 34g and features the new Yokomo Factory Team logo laser engraved on the matte black finish.